We’ve made our advanced technology available to everyone! the deep, healthy sleep you need to perform at your peak. Place where you can learn how to improve your sleep. Envious of friends and family who can get up in the morning with relative ease? at Manchester United to provide a mattress that fits the needs of a world class athlete. Crafted in collaboration with the Recovery & Regeneration team at Manchester United, our Dream Series introduces the performance-enhancing beneﬁts of sleeping on Mlily. Powered by X-Springs, Performance Memory Foam, and a Two-Beds-In-One model, this elite collection improves oxygen and blood circulation to aid recovery and create the perfect night’s sleep. Watch our TV Commercial “The Contender” now for an exclusive glimpse into how we’re redefining sleep and changing perceptions of performance. Maybe it’s time you asked more out of your mattress. 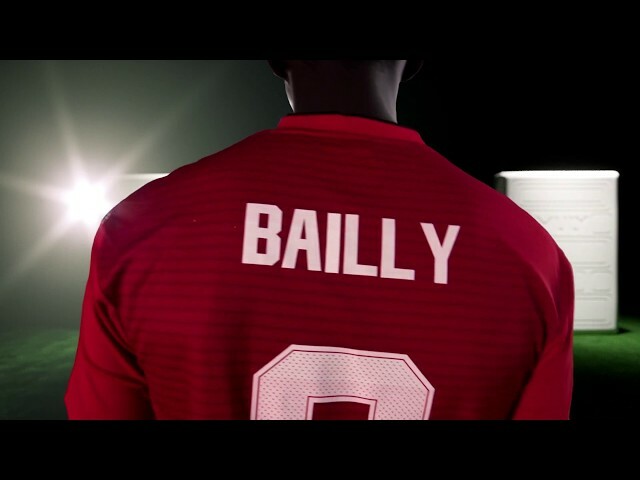 To raise awareness on the importance of sleep for busy working people, MLILY; mattress brand and oﬃcial sponsor and mattress provider of Manchester United, teamed up with the Northern Care Alliance NHS Group, which runs Salford Royal, North Manchester General Hospital, Rochdale Inﬁrmary and the Royal Oldham. One member of staﬀ from each location was invited along to Old Traﬀord to meet Manchester United legends.